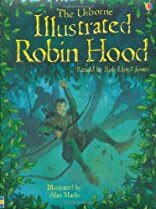 This is a fantastic storybook, containing two specially extended titles from the "Young Reading" series, "The Story of Robin Hood" and "Adventures of Robin Hood". 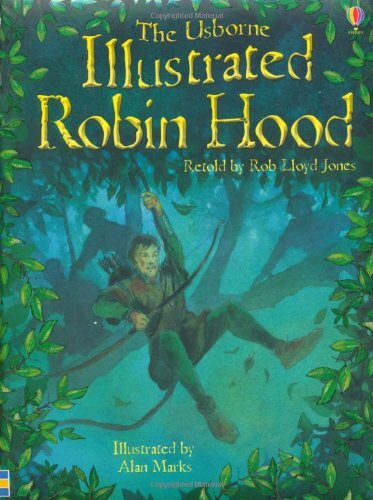 Re-live Robin's daring escapades with his Merry Men, and then find out about the men who might have inspired these stories. It also contains a fascinating, illustrated introduction to life in the Middle Ages, in a separate section at the back.